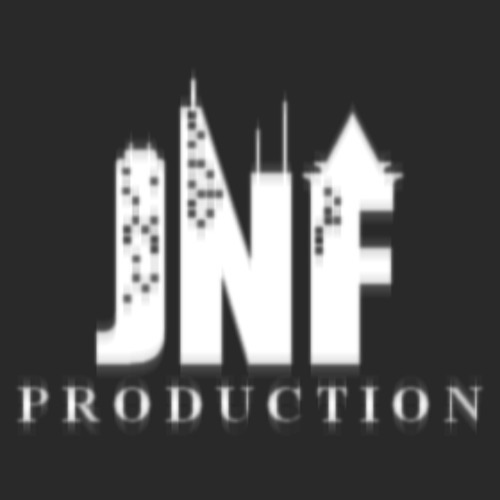 JNF PRODUCTION is a specialized agency in visual communication, located in SAFI - MOROCCO. The skills of our team are at your service. As very professional freelancers, we can fit your needs in photography, music and video creating. Making your imagination come to life is our duty, from webdeveloping to infography passing by hosting of course , everything you dream of, in our hands can be done !